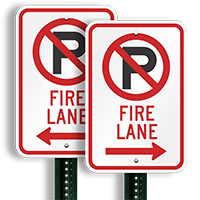 Keep Fire Lanes Clear. 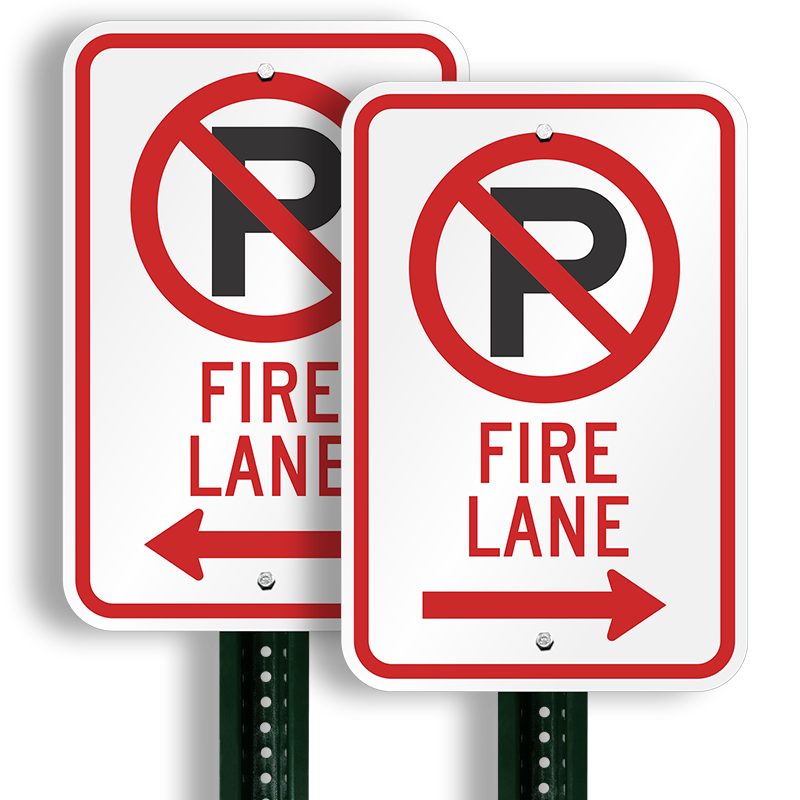 Mark Fire Lanes with Parking Signs. 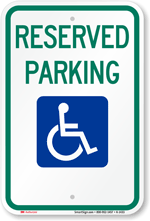 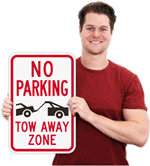 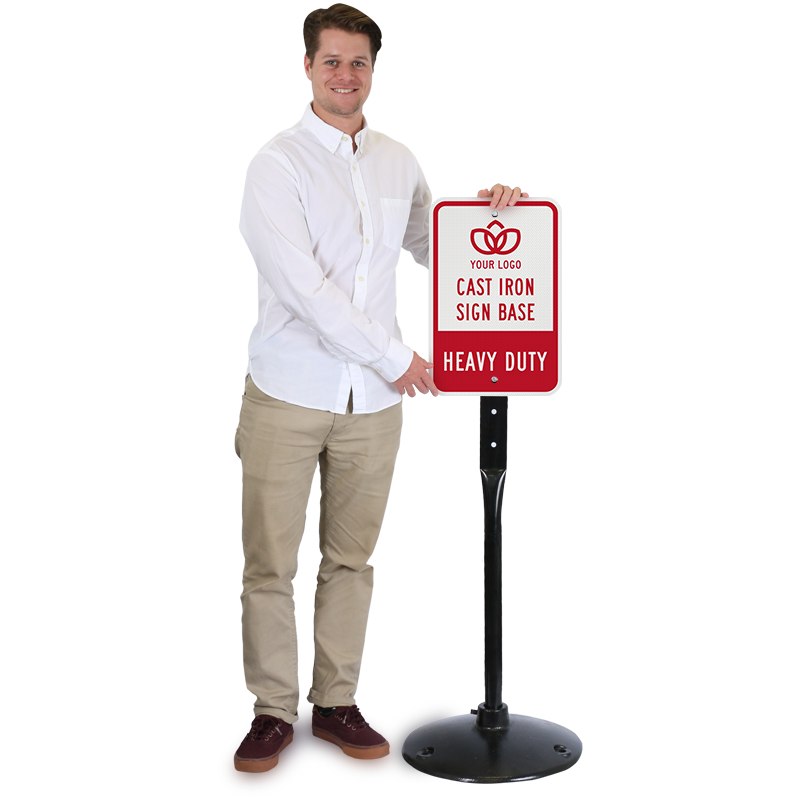 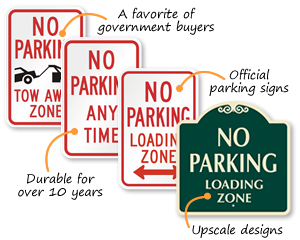 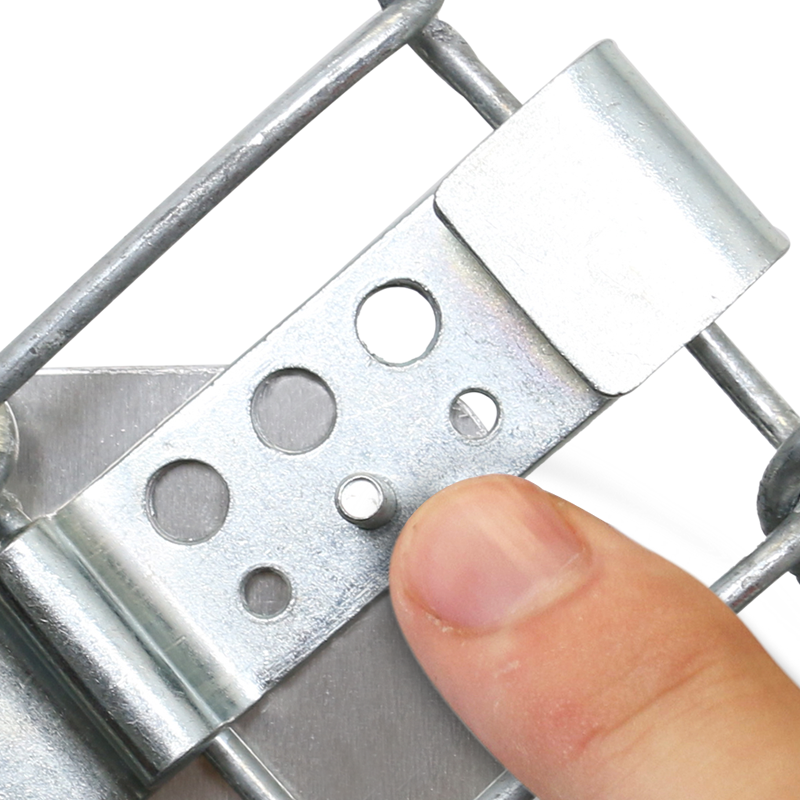 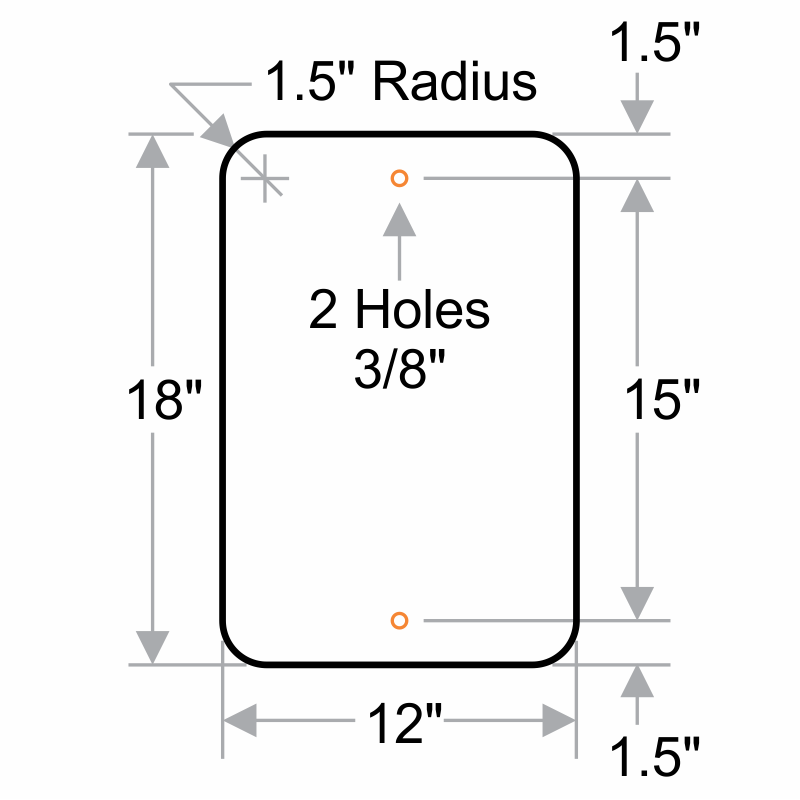 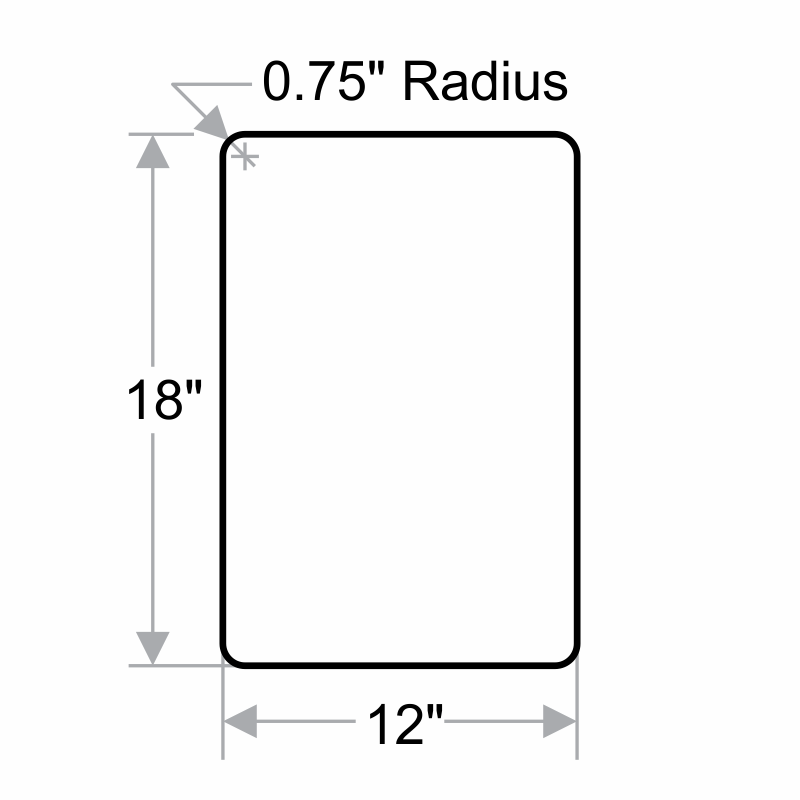 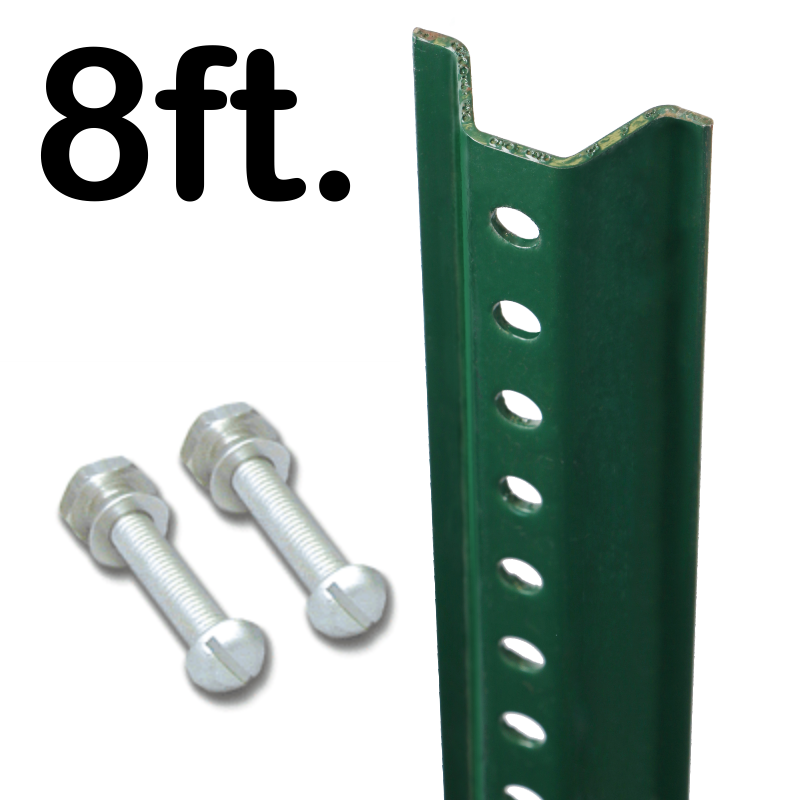 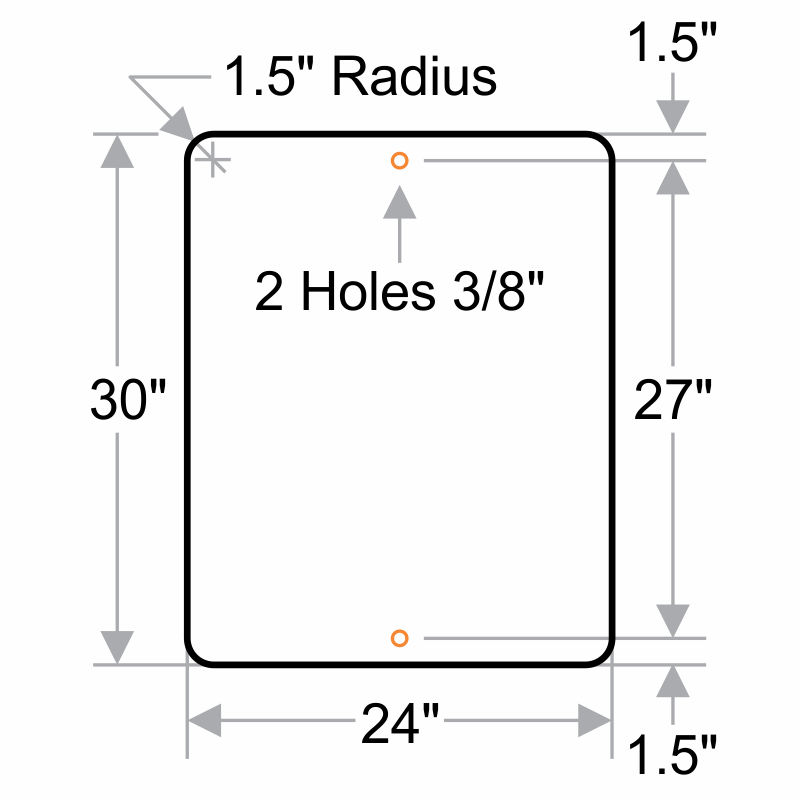 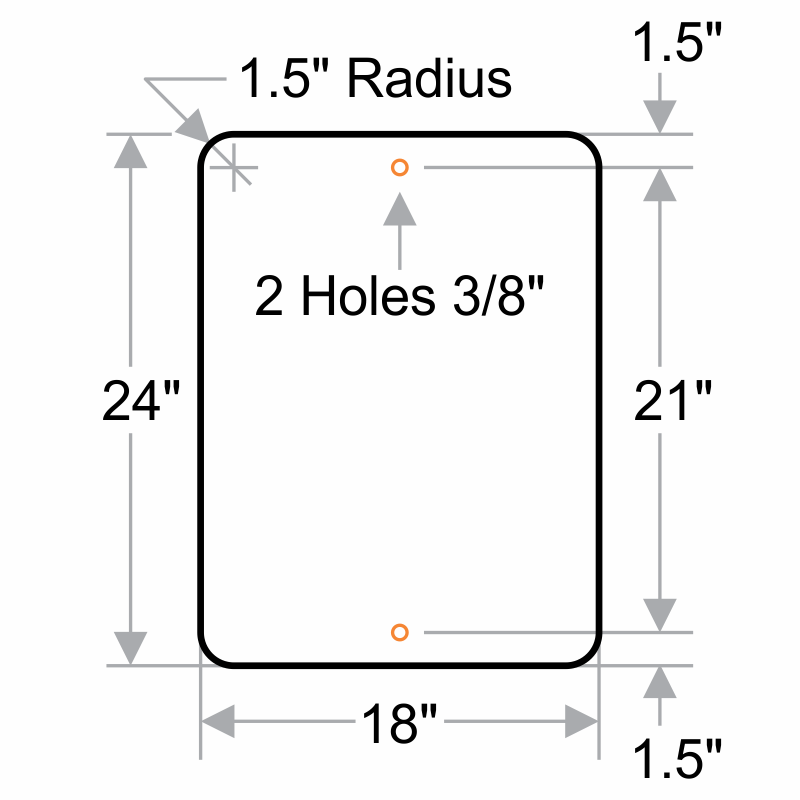 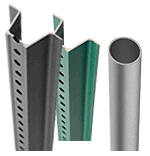 • Our parking signs use 3M's engineer-grade, reflective film.